Leonardo eyes enhanced firefighting configuration for its C-27J aircraft to expand multirole capabilities. 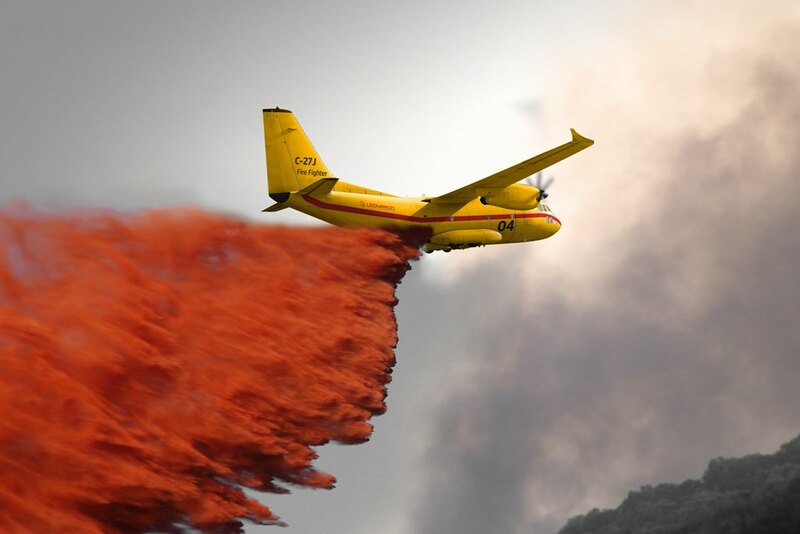 The 16th Aerial Firefighting Europe event returns to Nimes, France, 19th & 20th March with a new entry, the C-27J in firefighting configuration. The C-27J firefighter with roll-on/roll-off Fire Attack System (FAS) made by Simplex Aerospace – the world leader of advanced aerial application systems - represents an effective solution in airborne firefighting technology and capability. This enhanced firefighter configuration is a flexible solution, ideal for enhancing the capabilities of the C-27J multi-mission aircraft with significantly lower acquisition and operating costs than a dedicated firefighting platform. The Simplex Fire Attack System can be easily installed or removed by a small team in approximately 60-90 minutes via the aircraft’s rear loading ramp. No major structural modifications are required to the airframe. The main tank has a maximum capacity of 10,600 l (2,800 gal US). 568 l (150 gal US) of foam retardant can also be added. The firefighting system is one of the options that C-27J customers can add to the C-27J Spartan new baseline configuration which incorporates a brand new avionics system designed to comply with Next Generation Air Traffic Control requirements, new cockpit control panels and LED aircraft lights. Operators will enjoy improved operational cost and performance within the aircraft flyaway price. The firefighting capability and the new baseline configuration are also being offered as a retrofit to current operators that want to upgrade their C-27J fleet. 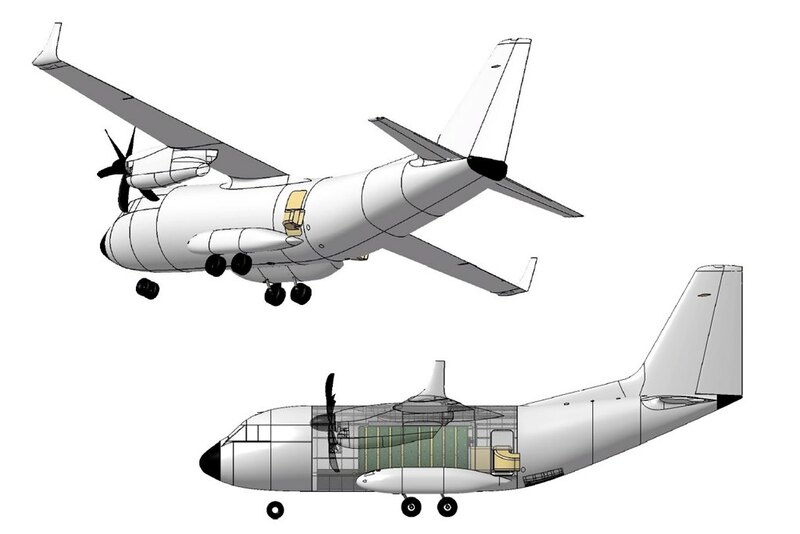 While offering the C-27J Firefighter with the Simplex Aerospace roll-on/roll-off Fire Attack System, Leonardo, in collaboration with the European SCODEV Consortium, is also studying and testing a further innovative solution to enhance the C-27J's firefighting potential. The SCODEV scooping device will provide increased operational flexibility by allowing the water tank to be filled from a stretch of water, without the need to return to base. The system will provide a scooping device for the safe loading of water (sea, lakes, rivers) from around 30m above the surface, with a roll-on/roll-off approach to allow the aircraft different roles between firefighting, emergency support (medevac) and transport. Eighty five C-27J Spartans have already been ordered by the Air Forces of Italy, Greece, Bulgaria, Lithuania, Romania, Slovakia, United States, Mexico, Australia, Peru, Kenya, Morocco, Chad and Zambia.